The Notorious B.I.G. 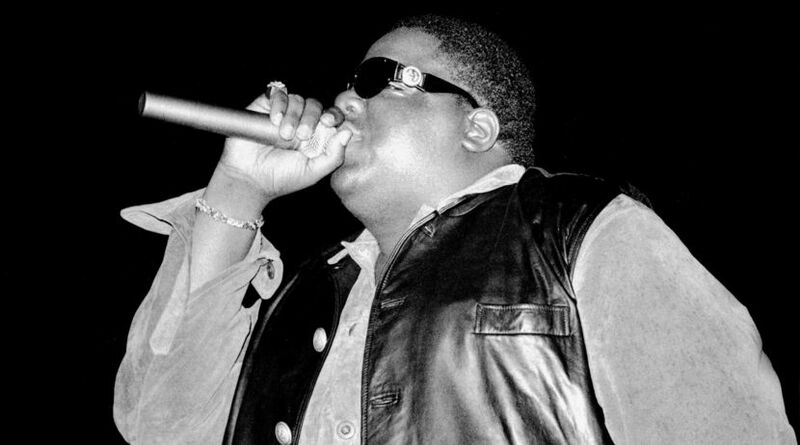 (aka Biggie Smalls aka Biggie aka Big Poppa) was considered one of the greatest rappers that ever lived when he was murdered at the age of 24. A look back at his career and the crime.